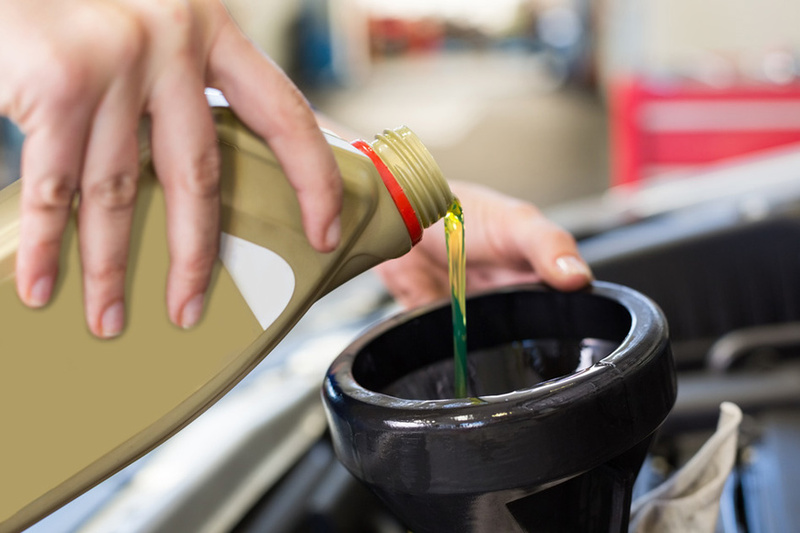 Your vehicle relies on oil, lubrication and an oil filter to keep it running smoothly. Every three months or 3,000 miles, your vehicle should be ready for an oil change. When you come to Chappell’s Tires for an oil change we’ll get you in and out quickly. 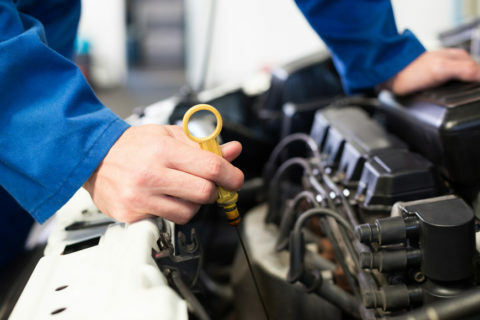 Our friendly technicians will also check for other common issues under the hood, including low fluid levels and damaged belts and hoses. And you can trust us not to sell you anything you don’t need.